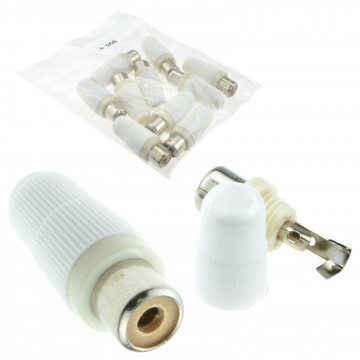 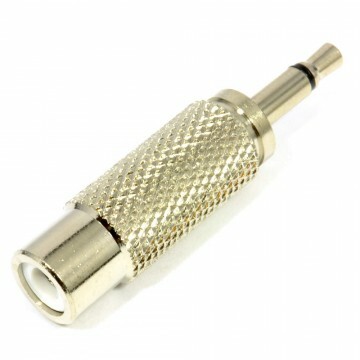 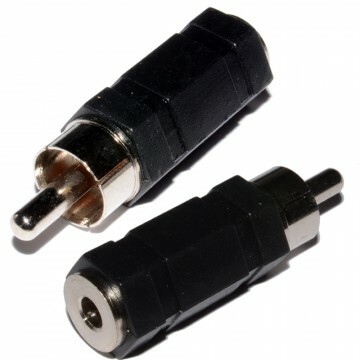 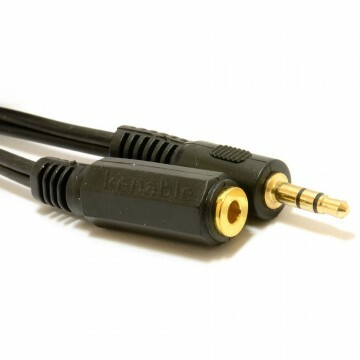 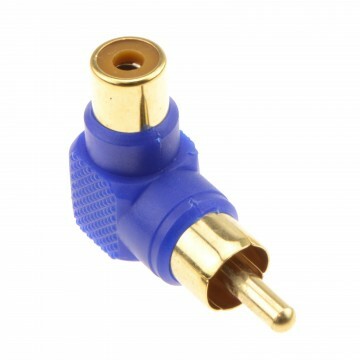 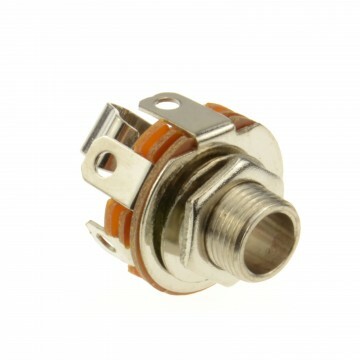 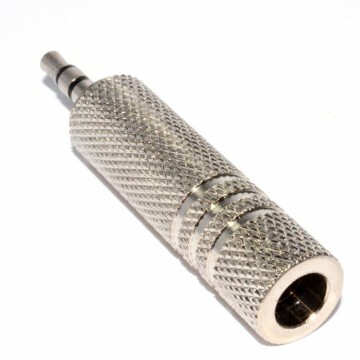 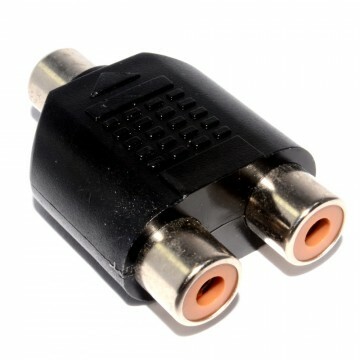 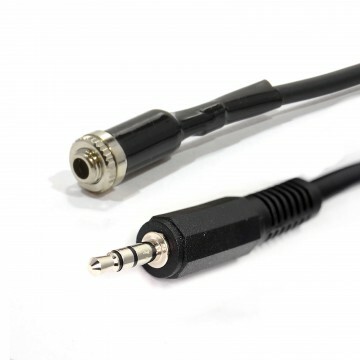 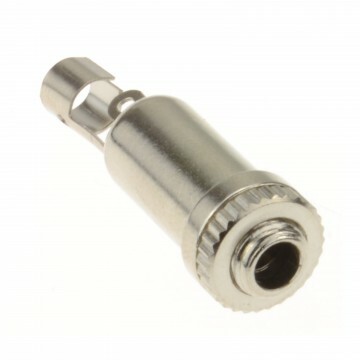 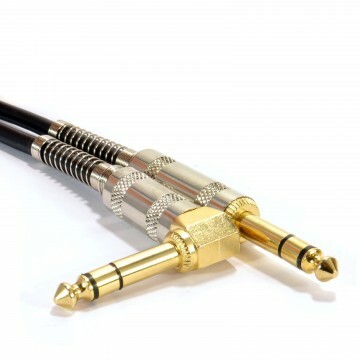 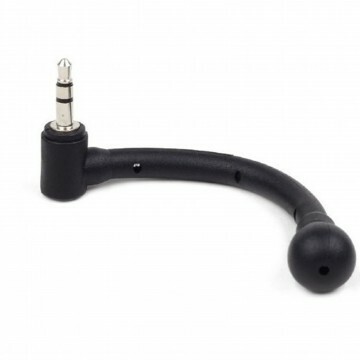 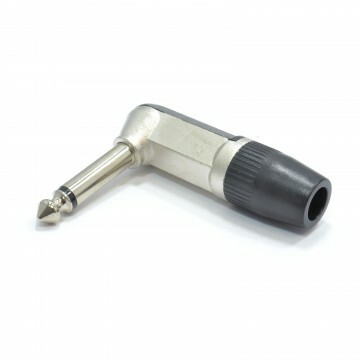 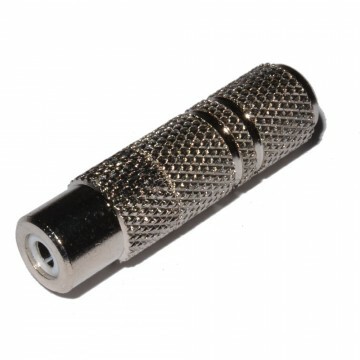 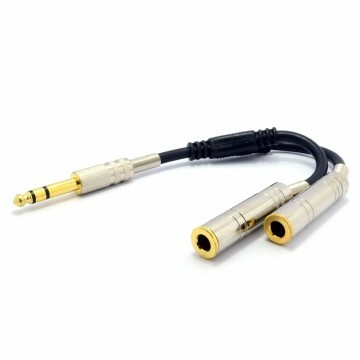 Convert a standard stereo headphone jack (3.5 mm) to the large 6.35 mm stereo jack as used on hi-fi s and audio equipment. 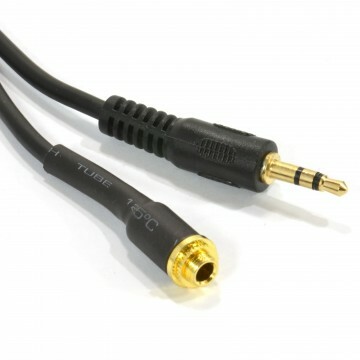 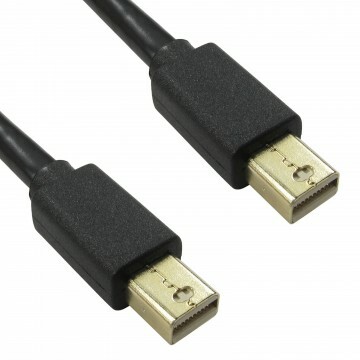 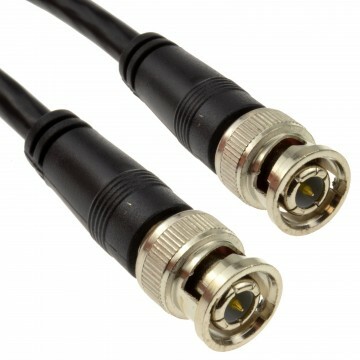 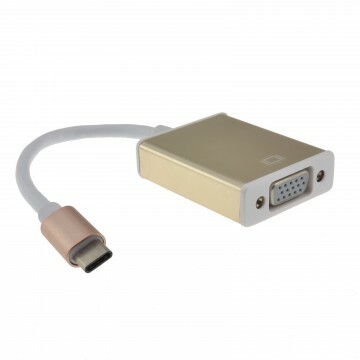 Ideal for stereo audio connections. 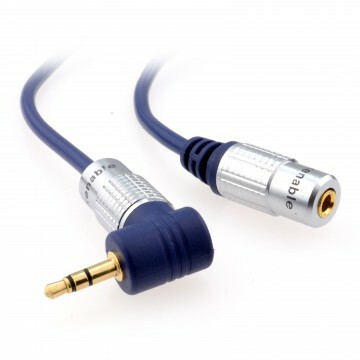 Ideal for a standard 3 pole 3.5mm (2 black rings on the tip) Not compatible with 4 pole devices (which has 3 black rings on the tip).